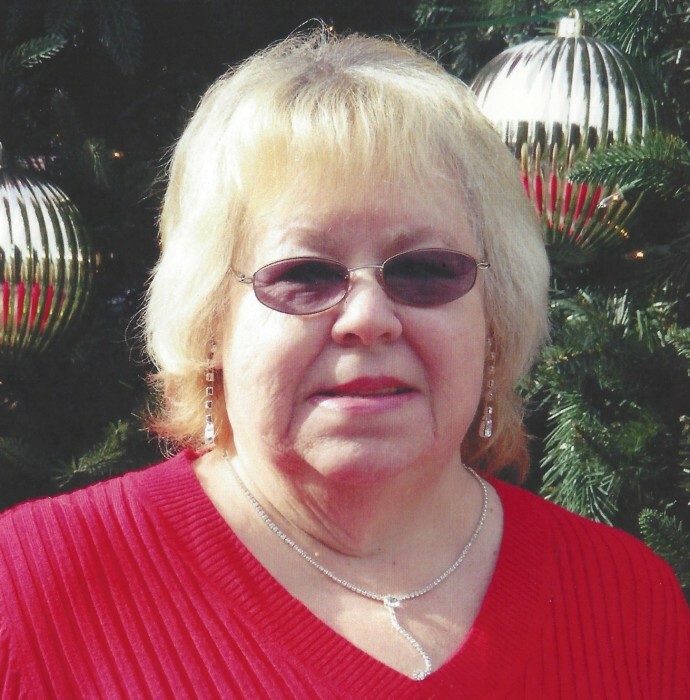 Mrs. Brenda Kay Pinnix, 65, of Walterboro, passed away Monday, September 3, 2018 at MUSC in Charleston. Funeral services will be held 11 o’clock Friday, September 7, 2018, at The Brice Herndon Funeral Chapel. A private family interment will follow in Pinnix Cemetery, Walterboro. Born September 13, 1952 in Colleton County, she was a daughter of Benjamin Lucas Herndon and Hannah Pye Herndon. She was a member of Great Swamp Baptist Church. Her favorite pastime was shopping at Walmart, but most of all, she loved cooking and spending time with her family. Surviving are: her husband, Tony Clifton Pinnix of Walterboro; children, Chrissie Johnson and her husband Lennie of Walterboro, Karen Kinard and her husband Keith of Walterboro, Glenn Pinnix and his wife Michele of Round O, Amanda Walton Garrett and her husband Reverend Andrew Garrett of Walterboro, Tina Walton and her husband Freddie of Grover, and Candace Pinnix-Stone and her husband Billy of Walterboro; brother, Buddy Herndon and of Walterboro; sisters, Joyce Bennett of Beaufort and Diane P. Melander of Beaufort; grandchildren, Andrew, Matthew, Bridgette, Joshua, Hunter, Taylor, Dillan, Annabelle, Willard, Angel and Gabriel; and great grandchildren, Parker, Alden, and Lathan. She was preceded in death by a sister, Emma Dempsey.